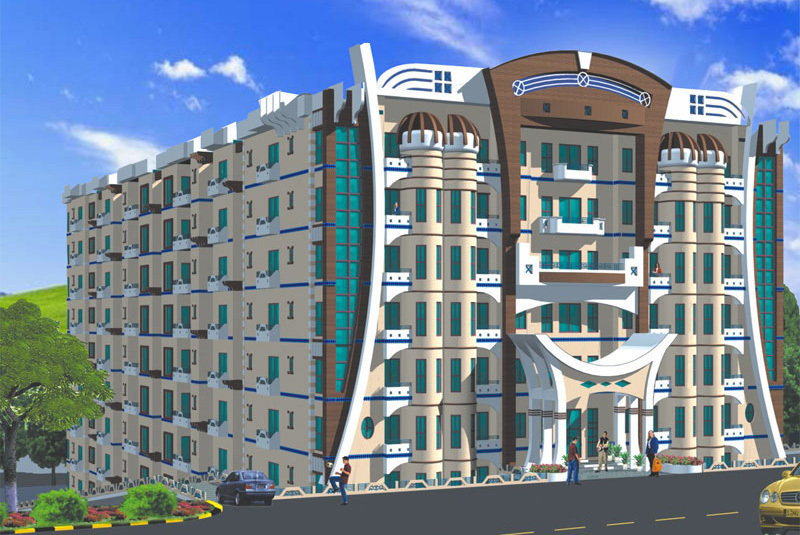 To meet the ever increasing demand of the capital to possess an "All in One" apartment Al-Safa construction company has planned and arranged to lanch an architectural and construction marvel i-e, chain of Al-Safa Height in F-11 Markaz area Islamabad. After successful and record time instant booking of Al-Safa Height the Management is presenting second tower of the series in the same vicinity. The encouraging response of worthy clients have forced the management to prepare the designing and construction activities of their forthcoming residential projects.